At Wolverhampton Grammar School we pride ourselves on our expert teaching staff. You can expect a typical lesson to be enthusiastic and challenging, allowing your child’s mind to open up and find a new love for learning. As students progress through the school, there are increasing opportunities for them to follow their own interests and expand their knowledge into further subjects such as Psychology, Classical Civilisation and Theatre Studies at A Level. With our small class sizes and excellent facilities, we are able to adapt the curriculum to suit every individual’s needs. 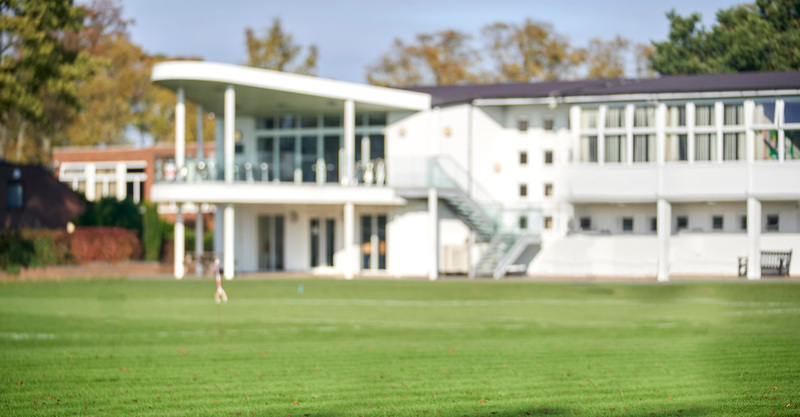 During the first three years at Senior School students partake in lessons in a range of academic disciplines such as the arts, humanities, sports and social sciences. Specific Revision Guides are produced for students in Years 7-9, which provide tips on how best to approach revision, tailored advice and guidance and also list the opportunities available in School to help prepare them for their end of year exams. We strongly believe in teaching PSHE (Personal, Health and Social Education) to our students across lower and middle Schools. PSHE is designed to help our students lead confident and healthy responsible lives in a democratic and tolerant society. 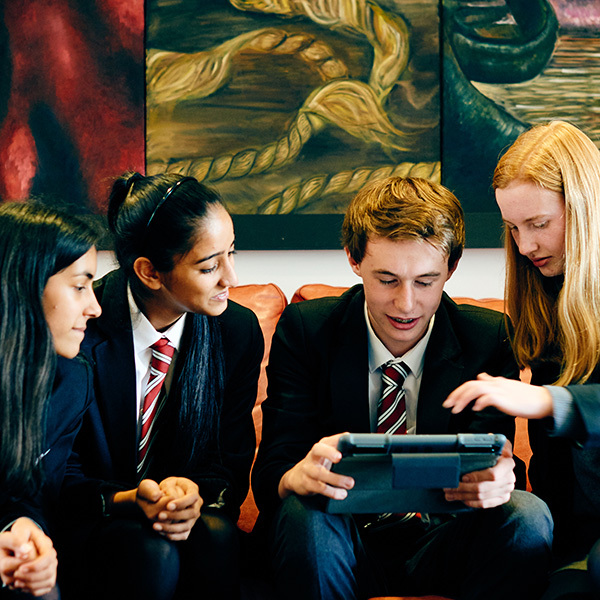 In Year 9, students continue to follow our broad-based curriculum and in some subjects, student start work on GCSE courses, particularly in the sciences which are taught separately as Chemistry, Biology and Physics throughout Years 7 – 11. Once students get to Year 10 and 11 they continue to be tutored in small groups, which allows us to ensure their personal development and welfare is at the heart of everything we do. To find out more about our Senior School curriculum, please contact Mrs Jane Morris, Admissions Registrar, email jam@wgs-sch.net or by telephone 01902 421326. © 2019 Wolverhampton Grammar School.